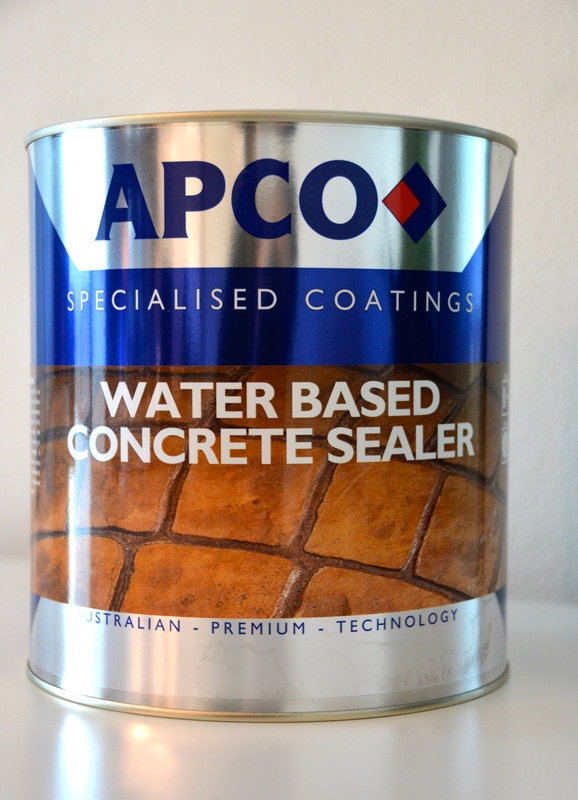 An acrylic sealer for concrete, masonry and other cementitious surfaces. It helps to protect the substrate from ingression of dirt and grime. 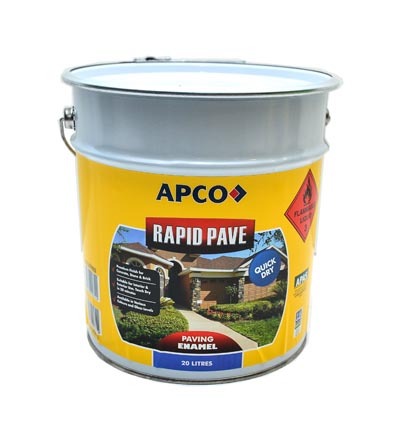 It also improves the durability of substrate by protecting it from weathering. Supplied in clear.